UltraPur Forskolin is an over the counter weight loss supplement based on the popular natural ingredient extracted from the Coleus forskohlii plant. This substance has been making its way into an increasing number of supplements following promising research suggesting it boosts the body’s ability to burn fat. The official webpage for this product on the manufacturer’s website claims that it makes it easier for dieters to be able to shed their unwanted pounds. It also underscores the fact that its formula is made entirely of a 100 percent natural fat burner. The company behind this product is called Phenom Health. It is a company with an address in California which sells its products online through auto ship programs. It claims that it is very easy to cancel any auto shipments that have been arranged, and there is an email address and a toll free number provided on the website, providing customers with the contact information they need based on the product they’d like to cancel. That said, auto ship programs are notorious for being difficult to cancel without receiving at least one more shipment of the product – and associated bill – than is actually wanted. 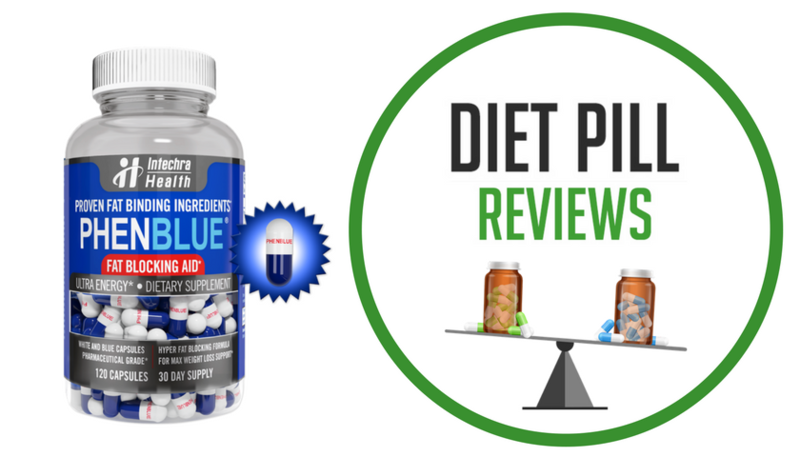 The webpage calls the ingredient “remarkably effective at stimulating weight loss.” It credits the effectiveness of this substance to a molecule it contains known as cyclic adenosine monophosphate (more commonly recognized as cAMP or cyclic AMP). Cyclic AMP is a type of messenger substance within your body. It tells your cells when they should be doing their jobs. Since cells can’t actually talk to each other, this chemical directs traffic, in a sense. It tells the cells to do their jobs at the same time so that they appear to be working together toward a common cause. While there is a great deal of cAMP already present within the body, when you are very physically active, you can burn through the reserves faster than they naturally would be replaced. 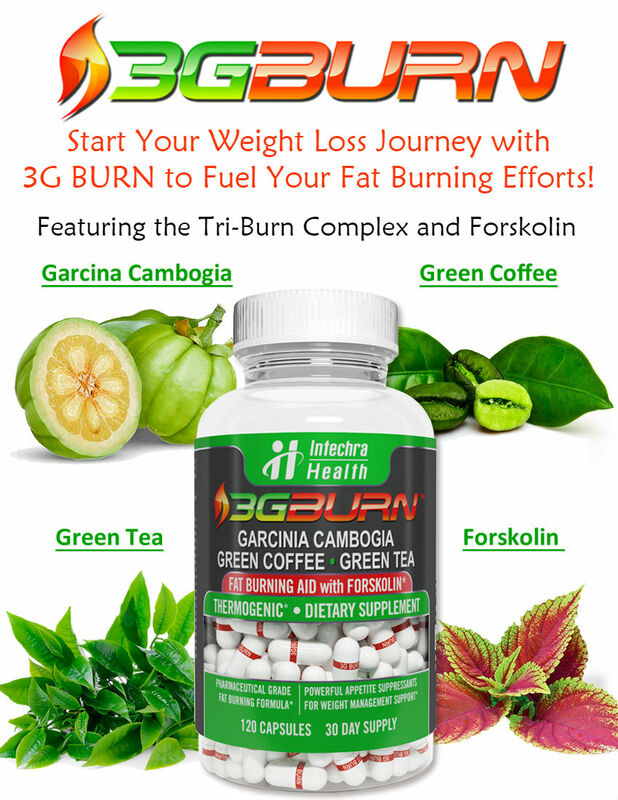 The idea behind using forskolin, therefore, is to stimulate the production of more cAMP molecules so the body can continue activity, keep up its metabolism and burn more fat. This process has not yet been proven through the use of forskolin, at least not to the degree necessary to say that it has been proven to directly impact weight loss. However, studies are promising and the body of evidence behind it is growing. The main concerning component of this product is that it contains only this one ingredient. Many high quality products that contain this ingredient are also made of other substances that can help to encourage fat loss. This product is just forskolin without the support of any other ingredients. Moreover, the money back guarantee behind this product gives users only 30 days to decide whether or not this one ingredient is helpful to them.